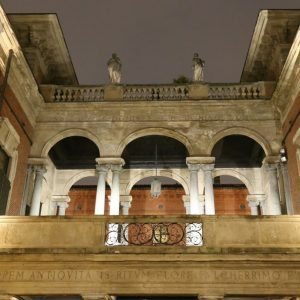 The “Mansion of Wonder-full Things” experience happens at the Bagatti Valsecchi Museum from the 9th to the 14th of April during Milan Design Week 2019. The ties between art, design, culture and craftsmanship are the matrix out of which was born the idea of the project curated by the the interior designer Katrin Herden together with her company, MHZ. In her exploratory journey, Herden involved six international design companies: Amy Somerville, Bruno Moinard Editions, Decluuz, KAIA Lighting, Pierre Gonalons Editions and SOHIL. Their exclusive collections dialogue with the Renaissance and Neo-Renaissance art and furnishings. The worlds of lighting, textiles and furnishings enter into a mutual relationship without time or space, distinguishing themselves for their precious materials and for their attentive and artistic approach to craftsmanship.